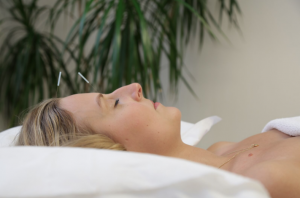 Hanna works in an integrated health practice alongside an experienced team of highly qualified osteopaths, a homeopath, reflexologist, psychotherapist and massage therapist with excellent links to nearby GP’s, private midwives, lactation specialists , yoga and hypno-birthing practitioners. 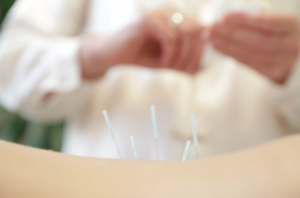 Hanna trained in TCM (Traditional Chinese Medicine) and Five Element Acupuncture at the College of Integrated Chinese Medicine, in Reading www.acupuncturecollege.org.uk and has continued her professional development with leading practitioners in her field, especially in all aspects of women’s health, especially gynaecological, fertility and obstetric care. To further her depth of knowledge in immune related infertility and gut issues, she completed a three year diploma in Naturopathic Nutrition at the College of Naturopathic medicine www.naturopathy-uk.com and as well as being a valued member of the British Acupuncture Council (BAAC) www.acupuncture.org.uk she also belongs to the British Association for Applied Nutrition and Nutritional Therapy (BANT) www.bant.org.uk.